Note: This is a digital purchase. 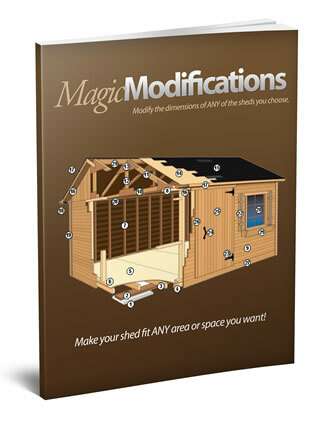 After payment, you'll get instant access to all shed plans and bonuses via an online members area. And let's not even get into trying to “Wing it".  The fastest way possible. 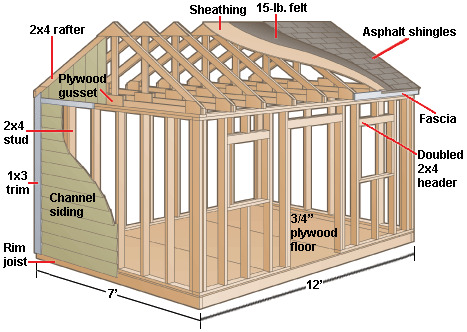  Don't give you EXACT measurements to cut your lumber. 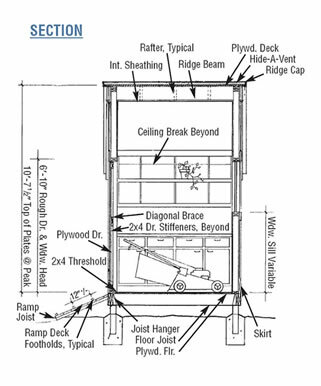 CAD designed drawings show you EXACT proportions . Instructions should be so simple that a kid could do it. Just like LEGO instructions. 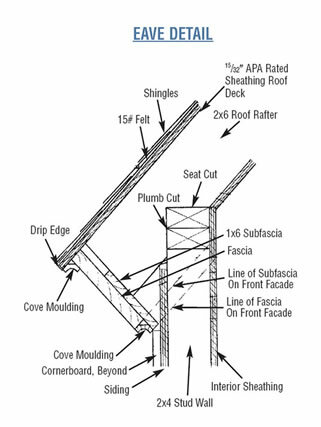 ALL the components of the “Perfect Shed Plan ” that I showed you above. 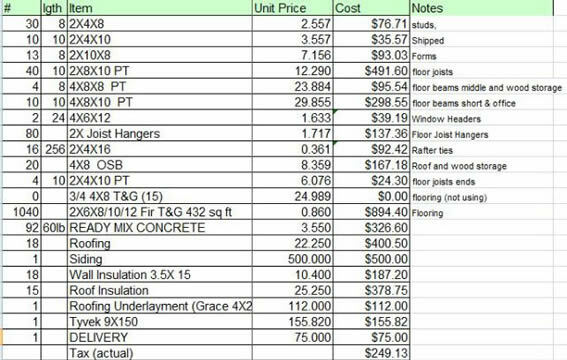 A complete and exact list of materials. This includes cutting lists & tools, with clear labels showing what they each item is used for. (So you can buy JUST what you need, budget better and multiply your floor space). You won't hit a wall, feeling lost with what to do next..
You won't be guessing whether you've got it right not. 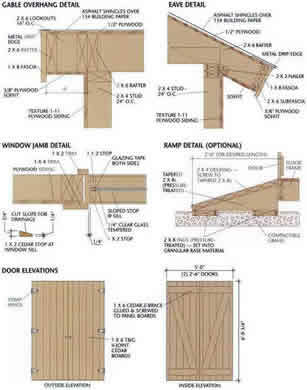 You'll have complete confidence each step of the way, that your shed will come together perfectly. 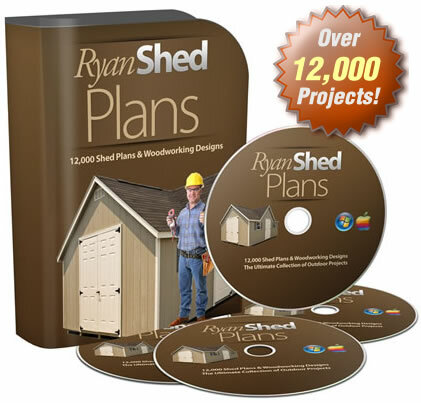 You see, Ive helped over 2000+ woodworkers, create and build sheds the easier way. 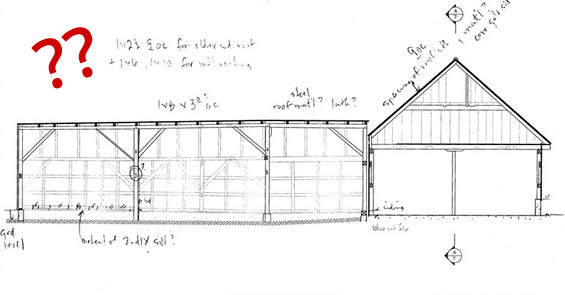 By using all the plans and blueprints  I have helped home owners and establishments alike construct remarkable looking sheds and woodworking projects at the fraction of the cost they would normally pay! 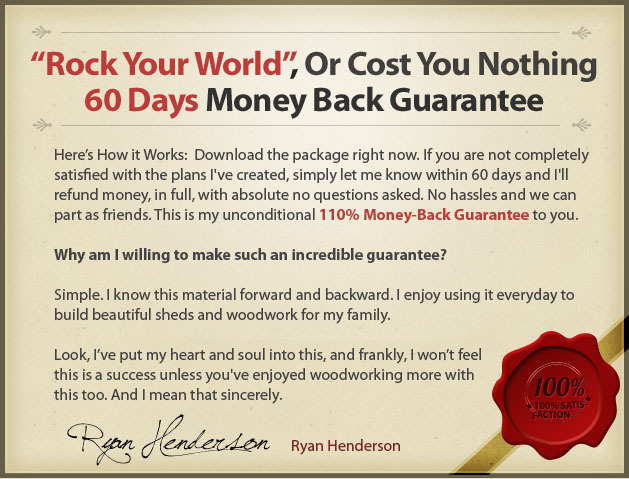 You have 60 full days to try “Perfect Shed Plans” ON ME - risk-free. Even if you don't like the FONT I use in the book... it doesn't matter... I'll refund your money. Plus... if you get it right now, I'll throw in these special bonuses for you. 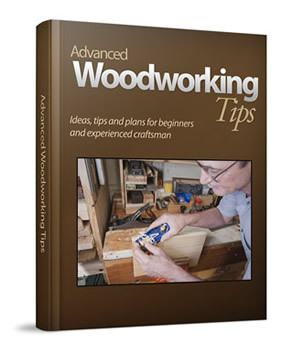 Transform into a Master Woodworker, virtually overnight . (no matter what level you're currently at). 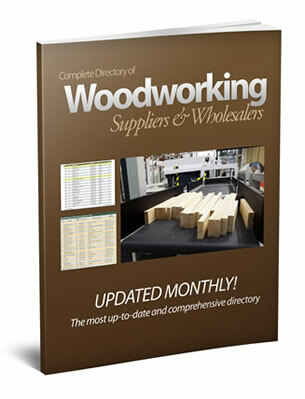 This directory is the latest, most up-to-date and comprehensive directory of suppliers to date. You, of course, won't mind this a bit. Your account balance will start overflowing like a dike in a storm . You'll be getting offers to build sheds for your friends and colleagues. 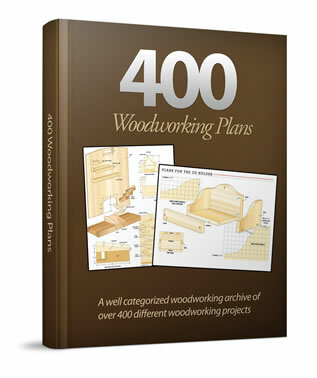 And if you're like me, you're going to love every minute of it — MORE than you've ever enjoyed woodworking before. 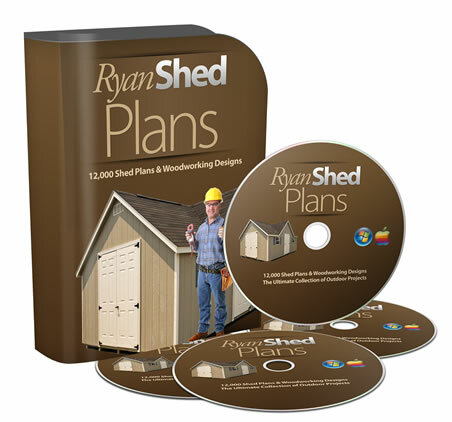 In addition to how much you'll love “Ryan's Shed Plans”, you'll also like the fact that it's affordable . And the bonus will be sold separately . But for you, the price is only $37 . Plus, you also get all 4 special bonuses I described a moment ago — a $400 value, absolutely FREE. Plus I'll get LEGO style assembly instructions, 3D CAD images, list of materials, views from all angles and all details for each shed plan & free bonuses worth over $300 if I order today. 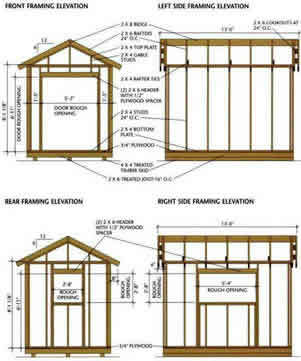 And I'll Get Access To The Shed Plans, Blueprints, Woodworking Course & Free Bonuses Immediately After Payment ! This is a digital product. 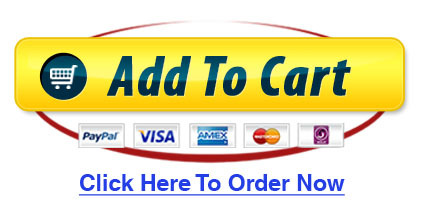 You'll get instant access to all plans after payment. Either that, or you're a glutton for punishment. I assure you — you won't be disappointed.